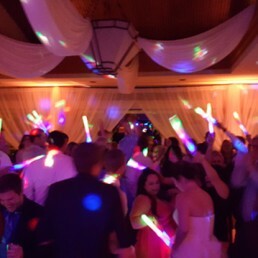 We hired Tony as our DJ/MC for our wedding this past Saturday and it was one of the best choices we made! If I could give Tony Zambrana more stars, I totally would! We hired Tony for our wedding two weeks ago and he was GREAT!!! 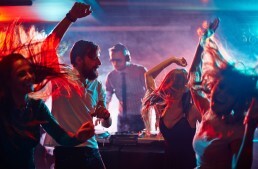 Celebrate your special event with your favorite music. 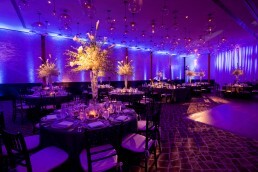 We specialize in weddings, corporate events, and large parties. 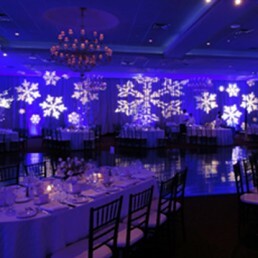 Every event is custom designed to meet your specific needs and to make sure your guests have a fantastic time!